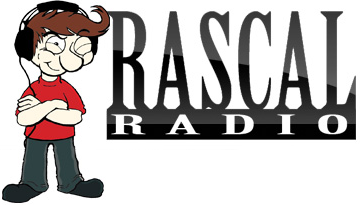 Rascal Radio is Here and it’s Gone Global! This is an exciting moment! Until now, Life Leadership’s products have only been available in North America, but now we’ve gone global! How would you like to get world class, life changing information, and not even have to worry about the shipping costs associated with its book and CD subscriptions? How would you like to listen to some great information either on your computer at home, or anywhere else from your smartphone? What if you could try it all for free? Are Your Actions Based on Ignorance or Good information? Near the end of high school a friend of mine had a pool party. It was a nice sunny day and I was 16 or 17. It was a perfect recipe for disaster when you consider how little we know at that age. I had great marks in physics, but you wouldn’t think so after what you read next. I was a kid who liked to have fun joking around, the kind who would hide in the bushes or behind walls and jump out to scare you (that part is still in me). On this occasion I saw balloons lying around that weren’t blown up yet, and had the brilliant idea of using them to make water balloons to throw at people. 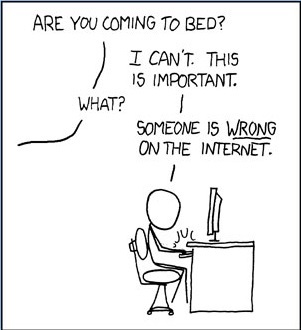 Has there ever been a time where you KNEW you were right about something, where you had all the facts on the subject but still couldn’t get someone else to agree with you? 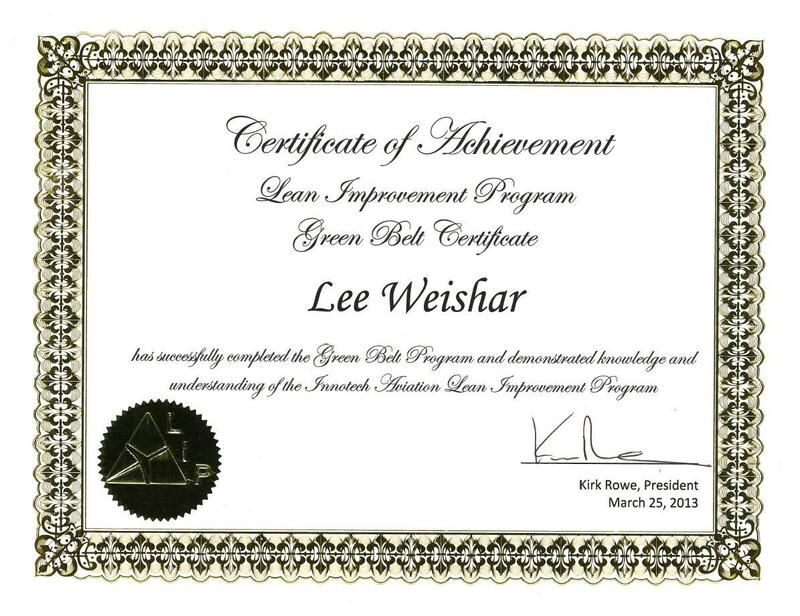 Lean Six-Sigma Green Belt Achieved – Use It In You’re LIFE! For those of you not familiar with the term, Six-Sigma is a set of tools used to improve processes. It’s about implementing Kaizen after Kaizen to make things better. Kaizen is Japanese for continuous improvement. It’s about continually doing small improvements that over time compound, bringing a company or a process from good to great. What I loved most about it, is how it compares to what LIFE teaches about life. Consider this: Six Sigma projects follow a project methodology inspired by William Edwards Deming’s Plan-Do-Check-Act Cycle. I finally did it! I put my top 100 list in order! I also removed a couple things, and replaced it with things that mattered more to me. The main change I made was due to watching the film ‘Pay it Forward’ again a few months ago. It got me thinking how awesome it would be to do stuff like that for random people. I’m going to give them something they really need, or do something for them that will get them through a bad situation. The stipulation I put on myself for this, is that the value will have to be around $10000 or more. Imagine what it would be like to find someone who needs a very important surgery but can’t afford it. Maybe I can help someone who was in a car accident and who got screwed over by the insurance company’s small print. Maybe it will be someone who got stuck in another country, and has no way to get back to their family. I don’t know what it will end up being, but I’m going to apply the slight edge principle to my life, using the LIFE Business, to be ready when the time comes. My post on what the slight edge is all about is forthcoming in the next few days. Stay tuned… It’s AWESOME!